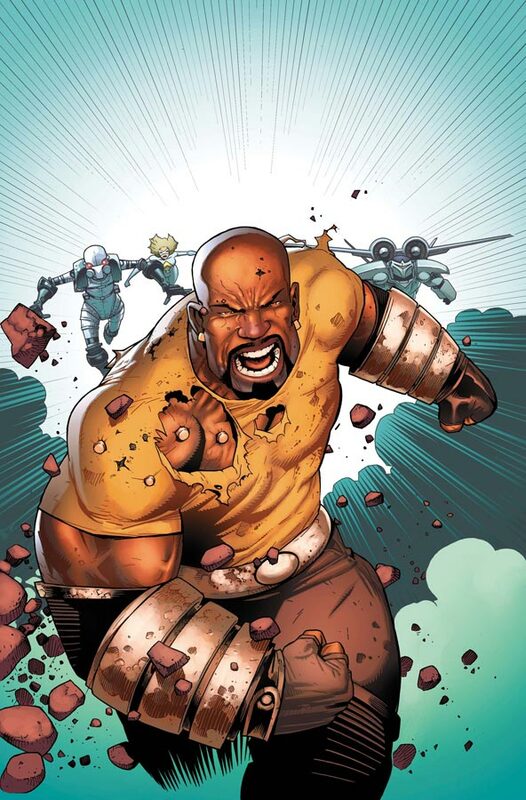 We have Luke Cage who won’t be the leader as we previously suggested, instead the often neglected Monica Rambeau formerly Photon now known as Pulsar will be leading this team along with Power Man who made his debut during the shadowland event and Ava Ayala the sister to the original Puerto Rican superhero White Tiger. 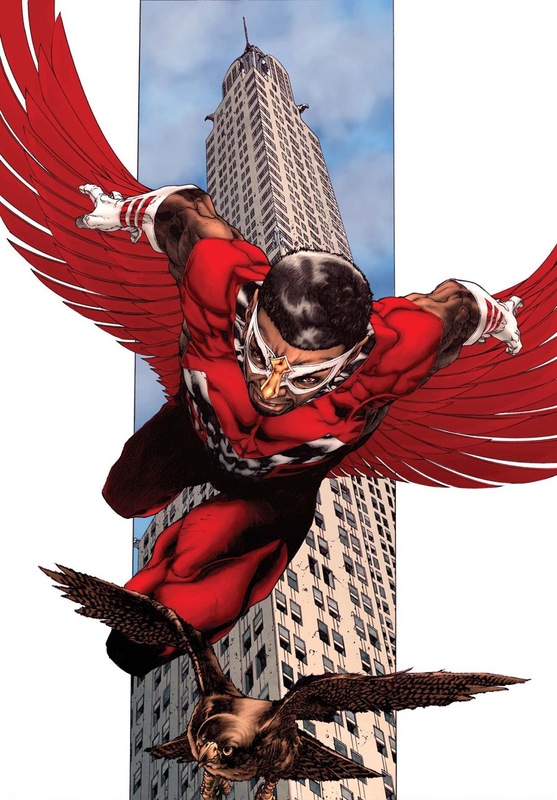 Oh and the Falcon will also show up along with Blue Marvel. Now this is a team I can sink my teeth into because it’s ballsy enough to break out from the token black member that typically shows up on every team nowadays like affirmative action. a huge inspiration for the book was the late writer Dwayne McDuffie. Brevoort said he wanted to make a book that McDuffie would have made in terms of there being at least 50% non-white, non-male characters. That guys is music to my eyes and ears. And with that let me introduce you to the black members of the latest Avengers team! The call promised that many more characters beyond the ones teased this week would be a part of the team including Monica Rambeau who Ewing was very excited to write. “She’s got a new costume and a new name, but she’s kind of rejoining the superhero set in terms of rebranding herself. She’s basically coming back as Spectrum, which we batted around possible names, and you could tell that one had a kind of hard science-fiction feel to it. One of the things I love about Monica…is that she was once the leader of [the Avengers] team, and it’s great to have her in that position again.” He added that he’s finding new ways to use the former Captain Marvel’s powers and ways to incorporate her history into the group and book. The very first African American superhero, longtime partner of Captain America and all around stand up guy. The Falcon currently serves on the Avengers (2013) team under Cap’s leadership. He has the power to communicate and command avian animals, even those born on different worlds. He’s grossly underused considering he was trained by captain America and has the added ability of flight but let’s hope for the best with his inclusion on this team. Curios though his team will be missing from Earth during infinity but he apparently gets left behind. 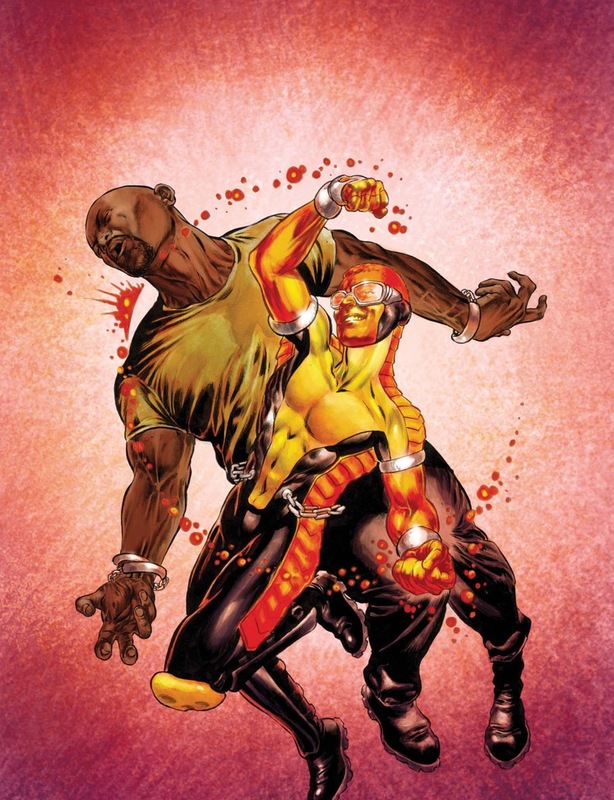 The All new Power Man made his debut during the shadowland storyline and set himself up as a hero for hire in the modern age, via email and craigslist. According to his creator Victor Alvarez has the ability to absorb the life energy “chi” of living things and release it in explosive punches. He also has the ability to absorb the knowledge of others to an unspecified degree since the collective knowledge of all who died in his housing complex now resides within him. Victor has had additional training from Iron Fist and never quite got along with Luke Cage who he thinks is a sell out for marrying a white woman….among other things. These two will def add drama to the team! 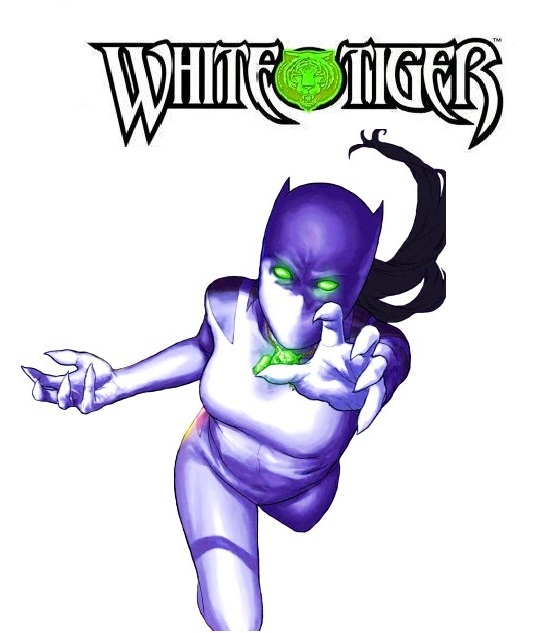 Ava Ayala is the third member of her family to hold the mantle of the White Tiger after her brother Hector made his debut as the very first Latino/Puerto Rican superhero from marvel comics. Ava has been a member of the Avengers Academy and a strong advocate for pride in her Latino heritage. Unlike the previous holders of the Amulets of power Ava occasionally loses control and becomes host to the less than benevolent tiger spirit. All her abilities are enhanced by the amulet as she carries on her family’s long heroic tradition! The team is rounded out by She Hulk, Superior Spider-man and a new Ronin. Mark your calenders boys and gals! 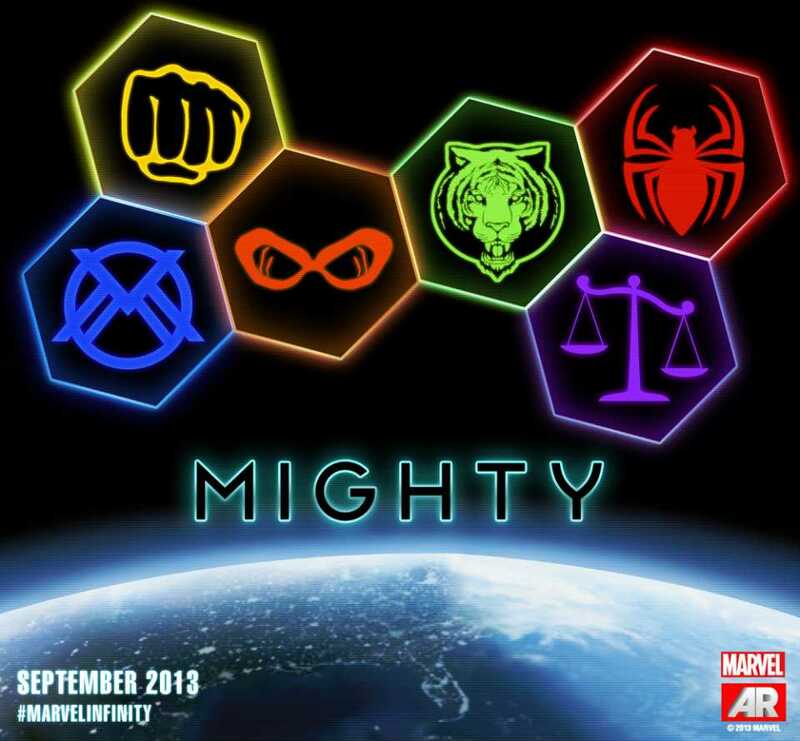 “Mighty Avengers” #1 ships in September from Marvel Comics. I love Monica…. I’ve been wondering for a long time when they would bring her back into action, upgrade her for the 21st century, etc…. When I saw the news about this whole new team, the other heroes that would be involved and then read that Monica would be the leader…… Whew!!! I’m still floating around the house. I haven’t been this excited about the debut of a comic book for a very long time. In my personal opinion…. I have no doubt that this team is going to succeed immensely under the great creative team that’s been put together… Ewing and Land are A-List imagineers and I can’t even begin to wrap my mind around the great stories that are going to unfold, the character building and development, etc. If I were in charge 🙂 …. 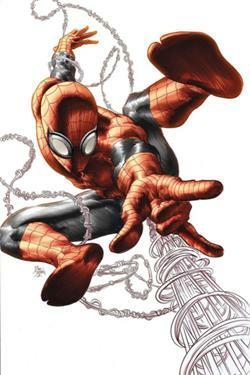 .I would, as soon as possible, ditch OctoSpidey — and any other Spidey for that matter … I love Spiderman, but he just doesn’t fit on a team…. only as a special guest on occasion — and I would, again as soon as possible, bring the Black Panther on board. The Panther, when written to his worthy stature as King of the Kingdom of Wakanda and the sophisticated, brilliant and technologically advanced character that he is….. is a much more interesting and relevant character than many of the current top of the list characters, such as Iron Man, are. In addition, Black Panther has a much broader horizon for storylines and character development. I REEEAAALLLYYYY hope T’challa takes up residence as a member of The Mighty Avengers. Another ( way underused, even misused in my opinion ) character that should eventually be a member of The Mighty Avengers is Bill Foster ( Goliath ). Dr. Bill Foster is a brilliant scientist in the vein of Henry Pym ( Giant Man/Goliath/Ant Man/Yellow Jacket and one of the founding members of the original Avengers team ). By upgrading a number of these characters as well as fully utilizing them and their many attributes, etc. The Mighty Avengers is the most exciting and forward thinking, cutting edge team of any super teams from any publishers. 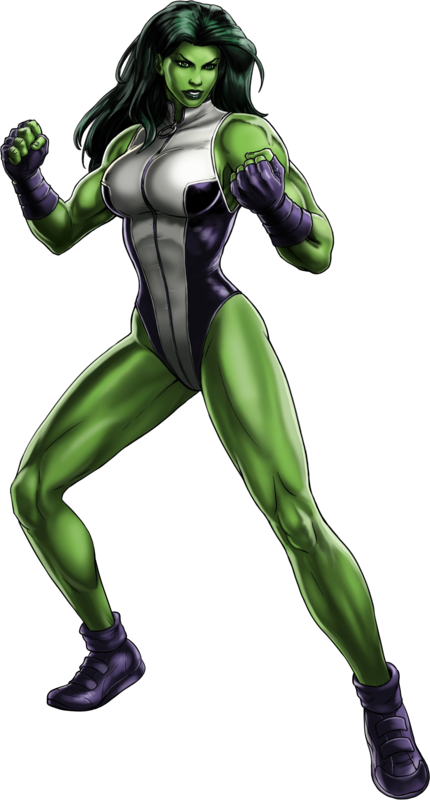 Two other characters that I personally would like to see brought aboard….. Mantis and War Machine. In the case of War Machine, however, I would like to see T’challa and Bill Foster redesign a whole new, advanced tech series of armor for Rhodey that would lose his Iron Man second tier look for good and give him his own, independent identity. Well, I think it was Foster who died during Civil War…. Alan, you’re correct. He was killed by a Thor clone. However, death isn’t always death in comics, of course. In Bill’s case he, the last I knew, was in “Erebus, the place in between life and death where those who feel they still have business in the mortal world …. linger and gamble for their resurrection.” This is where Wasp, Henry Pym’s wife, was after her death, then being able more recently to gain her “resurrection”. So, Bill could come back. 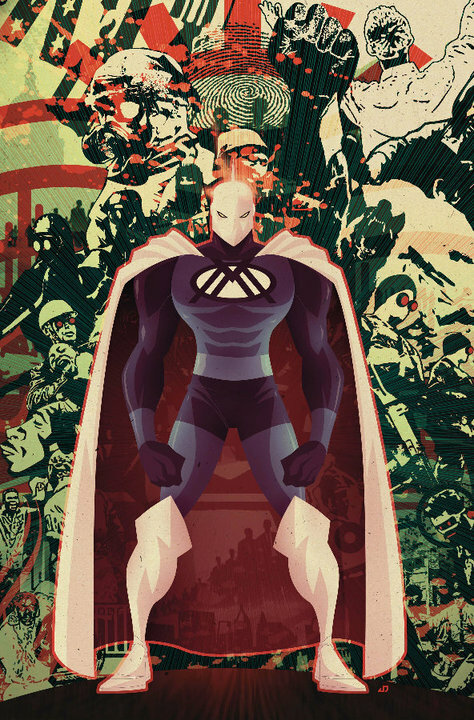 However, Bill’s nephew, Tom Foster, with help from the Black Panther, was able to recreate the Pym Particle Formula and became the new Black Goliath after his uncle’s death during the Civil War, although I’m not aware of much being done with the character since. I’d love to see either one ( Bill or Tom ) updated ( including the uniform ) and developed into a major character. I don’t know that much about Tom, but one of the things I liked about Bill Foster was the fact that he was a scientific genius and not only a super powered hero. Between Black Panther and Bill Foster, including some others as well, there would be a huge scientific brain trust for the team. I’d also love to see the teams HQ based in Wakanda. …… and also develop into a team taking on more of an international membership …. Red Guardian, a longtime Russian hero/heroine ( there have been both a male and female in the role ), could be upgraded for the modern era…. and there are other characters, of course, from all over that could be upgraded and brought into the storyline. There are just endless possibilities for this great new team…. I just hope that regardless of what direction is taken the creative team(s) never stray from the original concept they’ve come up with for the team that’s so cutting edge and long overdue. Once I see Luke and Monica hit it off, I’m all in! Tim, your reading my mind! And while we’re at it why not Bishop and a reconciliation between T’Challa and Storm. It would also be great to bring back Dr. Voodoo as their resident sorcerer. We must be part Borg, Erik … 🙂 Seriously, the ideas you just mentioned had all been in my head as well. I didn’t mention anything about Storm because I figured it would be a long time before the editors would let go of her since she’s heading up the new X-Men title….. But I’d sure love to see her and T’challa together and taking care of managing Wakanda, which as I mentioned earlier ‘d like to see as The Mighty Avengers HQ base of operations. I really wish Marvel would just let Ewing cut loose and turn T’challa, Bill ( or Tom ) Foster and crew into an African based high tech center of heroic operations ….. Tony Stark would have to start playing catch up…. 🙂 Seriously…… Give the Black Panther more than just basic marketing to boost sales and write him to the prominent type of 21st century hero he is….. He just isn’t being presented as such. Iron Man is a great character, but the storylines and attempts at perpetually trying to refresh him is making him seem to me a bit more than a little long in the tooth. There’s an endless horizon of material that can be mined for story lines, creating new characters, etc. The Black Panther was created a long time ago, but he’s still a very much under utilized character as far as the potential he has….. and then there are the rest of the great characters on this team, all of which have a wide open range of possibilities to be developed …. Well, except for Octospidey…. I hope he’s only there long enough to cause problems, tension, etc. during the current Ultron and Infinity storylines….. then give him a good hosing with arachnid spray… 🙂 And, yes, Bishop, too. Thought about him right off ….. Personally, I’d like to see him a recurring character periodically that works with the team when things in his world and timeline need the Mighty Avengers. Keep him around, just like the original Avengers series did with some characters, for a period of issues for a particular storyline that would be good for highlighting him and developing him and then he would go his own way for a while, then return when needed or when needing the team…. Finally…. When I’m begging for how I’d like the Mighty Avengers to be written, my pleas are not aimed at Ewing and Land…. I really believe those two preeminent imagineers ideas are probably far and away much better than anything I could ever conceive of….. My pleas are aimed directly at the editors and higher up decision makers ( STAY OUT OF THIS HOUSE OF MOUSE UNLESS YOU WANT TO LEARN HOW TO DO COMICS THE RIGHT WAY…. DON’T HAVE YOUR NUMBER CRUNCHERS AND MARKETING GURUS MAKE STORYLINE DECISIONS )…. Let Ewing and Land and crew cut loose and have imagineering freedom to take this spectacular new idea to the heights it has everything it needs to get there. Woops ! I forgot about Brother Voodoo…. Yes, by all means… I had thought of him as well, although I hadn’t thought about him as the team’s resident master of magic like you suggested, but that’s an incredible idea…. Really, I mean that. And don’t ( I’m aiming at the editors again ) just write Brother Voodoo as the second tier character he’s been relegated to for so long. Yes, he’s had a lot of great story lines over the years, but now… in this new era and for this new team… bring him back ( he supposedly died after taking over as Sorcerer Supreme from Doc Strange ( and being renamed Doctor Voodoo ) in The New Avengers back in ’09, apparently sacrificing himself in a battle against Agamotto and the Eye. Make him the Sorcerer Supreme…. or another Sorcerer Supreme ( don’t say it can’t be done ) and have the stature he should have …. becoming a prominent mystical powerhouse in the new Marvel U.
I’m really looking forward to this title. I hope they pull it off well!